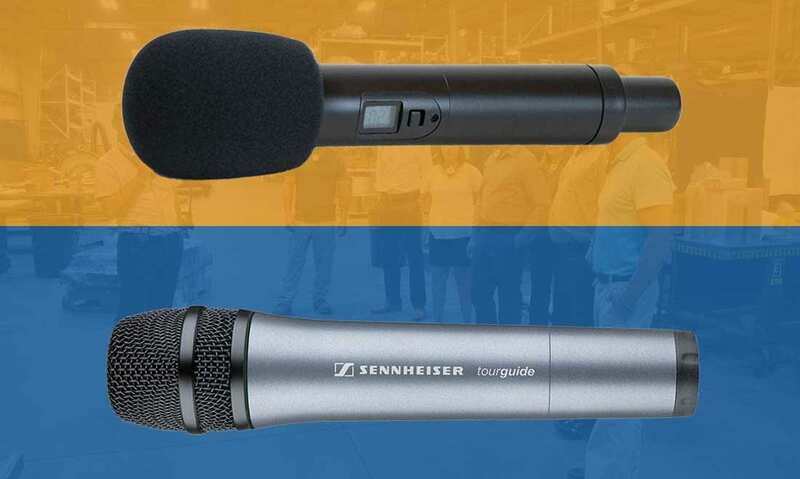 Take one listen to the sound quality delivered by the Sennheiser Tourguide 2020 system and it immediately becomes apparent why buyers across the USA consider this technology the gold standard for audio excellence. 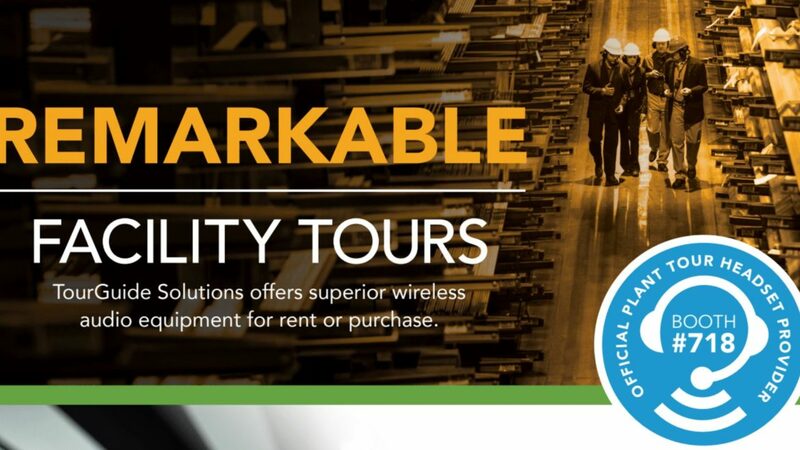 Tour guide headsets rental options are becoming increasingly important as more event organizers and training coordinators realize the benefits that wireless tour guide audio systems deliver to their guests. 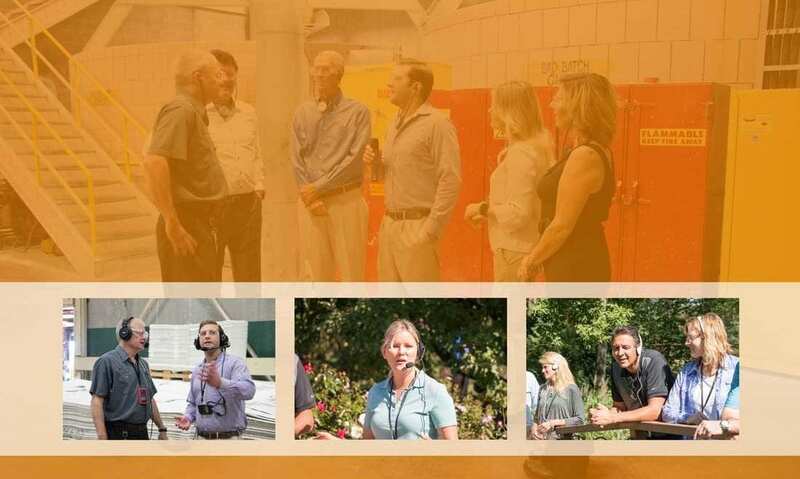 Tour leaders and trade show presenters increasingly are using hand-held tour guide microphones to expand the interactive capabilities of their wireless tour audio system. 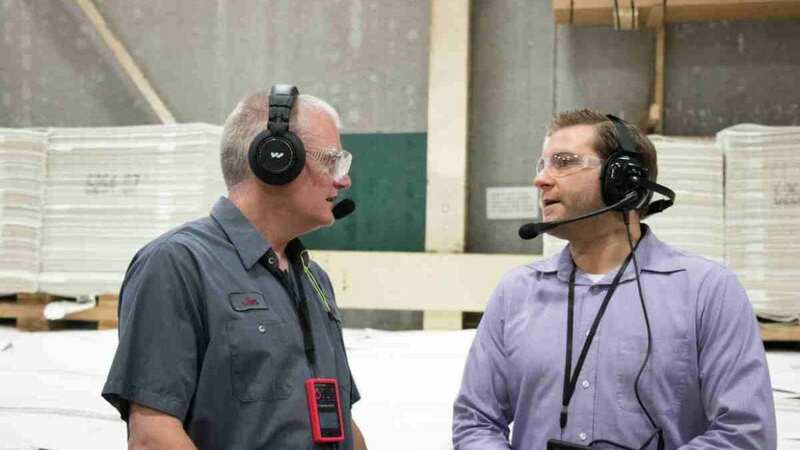 The Manufacturing Institute, the social impact arm of the National Association of Manufacturers (NAM), and TourGuide Solutions are joining forces to educate the next generation on 21st-century, modern manufacturing opportunities and inspire and recruit them to become the next generation of manufacturers. 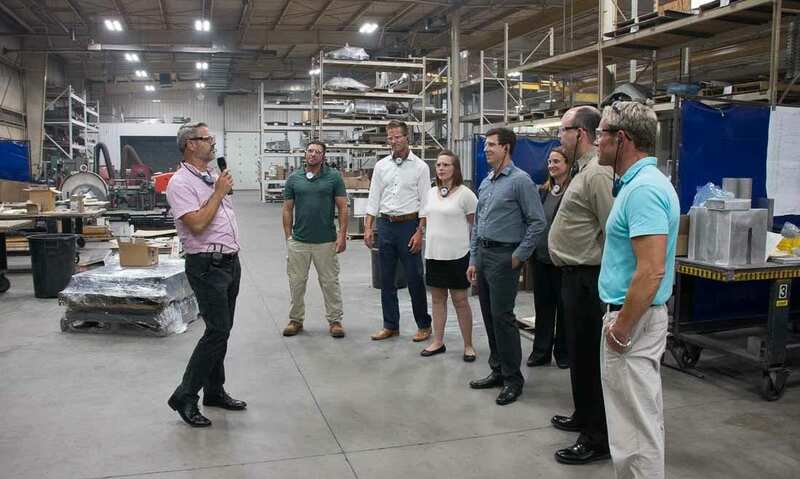 TourGuide Solutions, a nationally recognized supplier of reliable tour guide systems for rent, recommends the ListenTALK 2-way audio system for use in a wide range of settings. Identifying reliable tour guide systems for rent is an important first step in ensuring the quality of sound for your presentation or event. 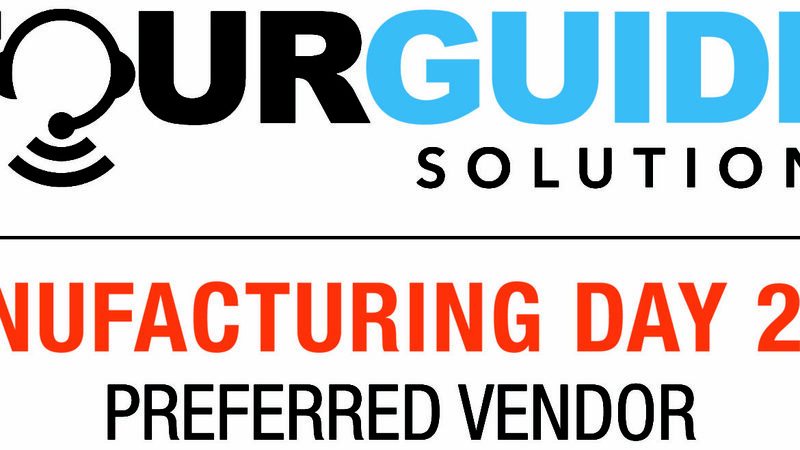 Whether your goal is leading a tour or conducting employee training, your audience will hear more of your message if you provide them with a high noise headset from TourGuide Solutions. 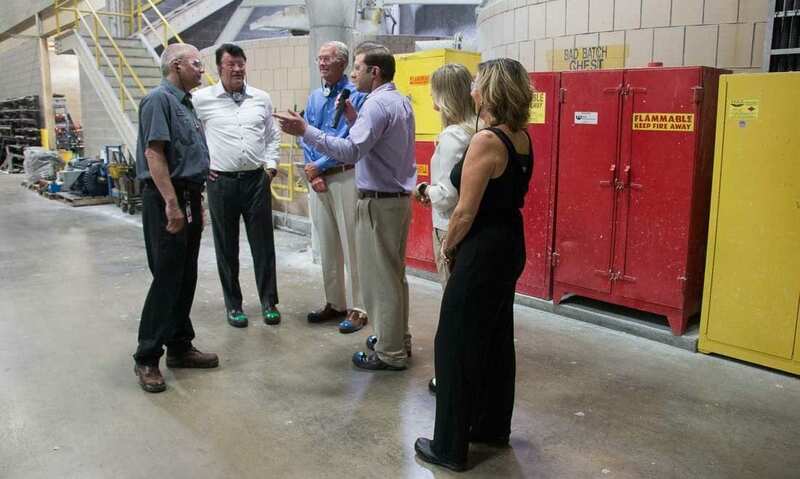 Companies large and small are leveraging the benefits of using a tour guide communication system to meet the variety of audio needs that occur within their regular course of business. 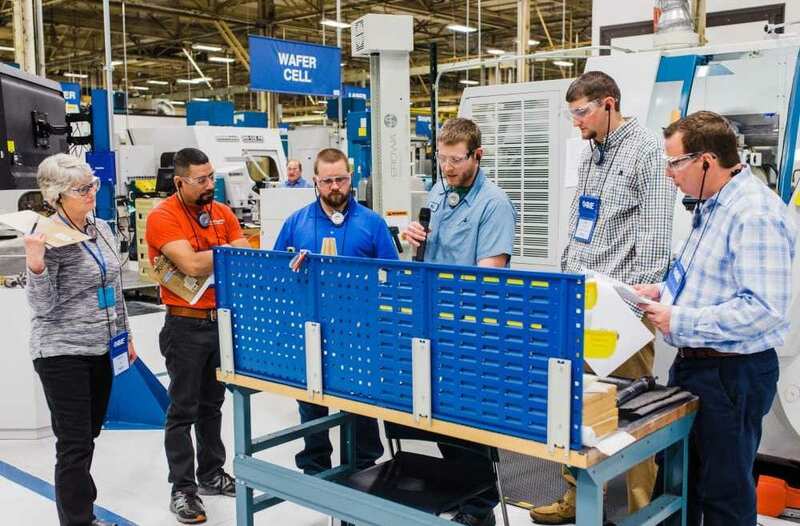 TourGuide Solutions, North America’s leading provider of tour guide equipment and plant tour headsets, will be supplying Sennheiser 2020 tour audio systems for the plant tour component of the IndustryWeek Manufacturing & Technology (M&T) Conference and Expo in Raleigh, North Carolina, May 8-10. When customers around the world express the need for a user-intuitive, professional wireless tour guide system, TourGuide Solutions recommends the Sennheiser TourGuide 2020 system.